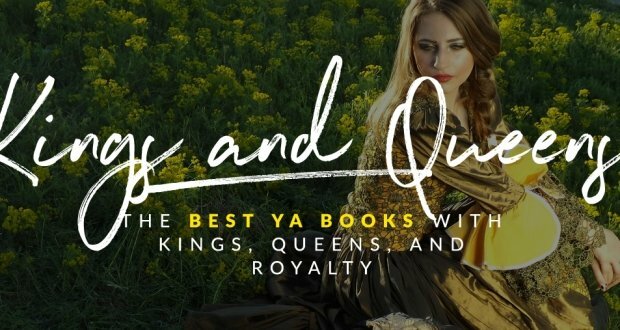 There are so many YA fantasy books out there that it’s pretty hard to whittle them down to the best ones! 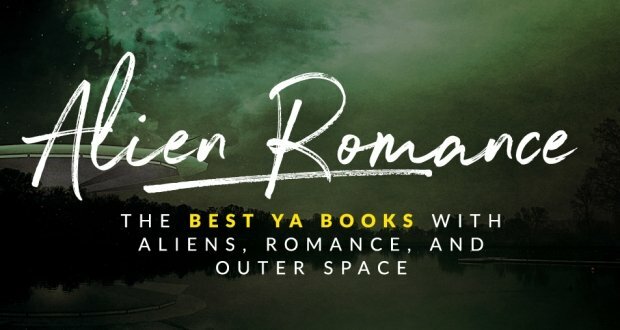 And while we’ve made a best YA fantasy books before, so many titles were not included in that list – mainly because of the sheer number of excellent YA fantasy books available out there! 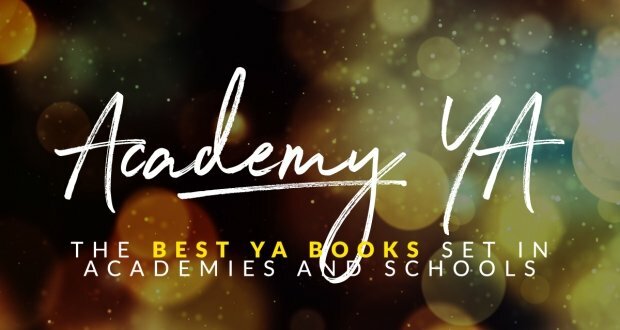 So here are some of the best YA fantasy books from 2012 and 2013 to help expand your reading list and to help you stockpile on more amazing YA reads! Percy and Annabeth have fallen into a pit leading straight to the Underworld. Meanwhile, the other five demigods have decided to follow Percy’s instructions and find the mortal side of the Doors of Death. 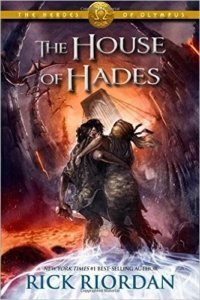 Percy and Annabeth need to survive the house of Hades so that the Seven can seal the Doors from both sides and prevent Gaea’s rise. But the sealing of doors might also mean something drastic for Percy and Annabeth – that they won’t be able to escape. Eureka Boudreaux’s mother has passed away, and Eureka is being followed by pale blond Ander, a boy who knows too much and who tells Eureka that she’s in grave danger. Eureka’s situation is making her want to cry – despite being told by her mother over and over again that she shouldn’t. But the mysterious Ander doesn’t know everything – that ever since her mother’s death, Eureka has ceased to want to live, caring about very little except her friend Brooks, and a locket, a letter, a stone, and an ancient book. 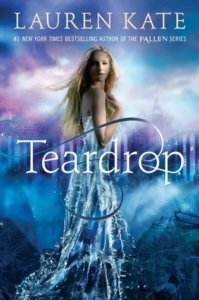 The book tells a tale about a girl whose heart had been broken, and who had drowned an entire continent with her tears. Eureka is about to find out that it’s just not a story, and that Ander might actually be telling the truth. A sixteen-year-old pupil called Archer Fairfax returns to Eton College in April 1883, after being absent for three months due to a fractured femur. But these are all lies – Archer did not have a fractured femur, had never been to Eton before, and is not even who he claims he is. Because the one they believe to be Archur Fairfax is actually a girl, who fools the entire country, and who actually has the power to challenge the greatest tyrant on the face of the earth. 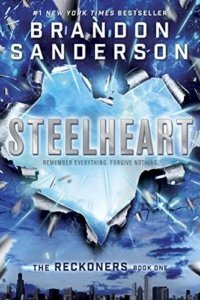 David Charleston is determined to exact revenge on Steelheart, but the path to fulfill his quest is far from easy. David needs the help of Reckoners, a rebel group that wants to mete out justice. Little does David know, the Reckoners need him, too. 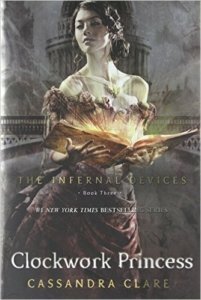 Charlotte Branwell, head of the Shadowhunters of the London Institute, is desperate to get to Mortmain before he uses his Infernal Devices – pitiless automatons – to destroy the Shadowhunters. The only thing he needs is Tessa Gray, whom he abducts. And the boys who love Tessa, Will and Jem, will do anything and everything it takes to save her. But Tessa knows that the only one who can save her is herself. Celaena Sardothien is now the king’s royal assassin, after having spent a year in the Salt Mines of Endovier. 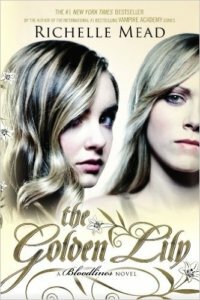 But Celaena isn’t loyal to the crown, and she has to keep up this charade and pretend to do the king’s bidding. And given tasks that might endanger all that she cares for. Meanwhile, dark forces gather on the horizon, threatening to destroy her entire world. Celaena is now faced with a choice – one that will test her loyalty, and one that will make her face the question of who she’s truly willing to fight for. Alina is hunted across the True Sea and haunted by the lives she took on the Fold. Now she must live with Mal in an unfamiliar land and keep her identity as the Sun Summoner under wraps. But her fate chases her, as the Darkling has emerged from the Shadow Fold, more powerful and dangerous than ever. 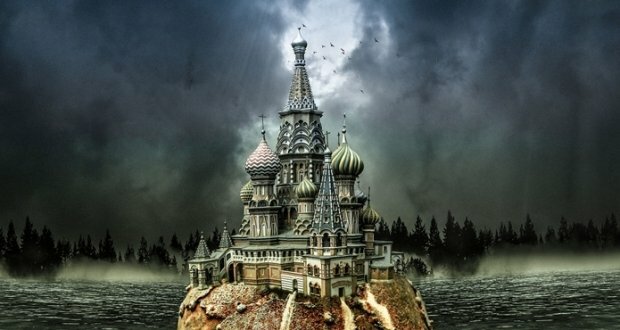 Unable to ignore the threat, Alina returns to the country she had abandoned, to fight the forces against Ravka. 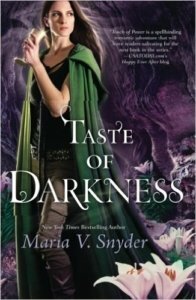 But the more her power grows, the deeper Alina slides into the Darkling’s game, and the further away she is taken from Mal. Torn between love, country, and her power, Alina has to make tough decisions – decisions that might risk her losing everything. Seraphina is a gifted musician and a new member of the royal court in the kingdom of Goredd, a place where dragons and humans live and work together. 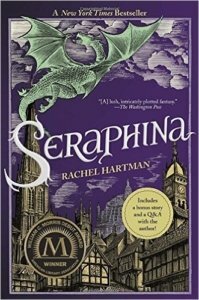 Seraphina has a secret she’s always kept to herself, however – a secret that gets in danger of being revealed when she is drawn into an investigation involving the murder of a member of the royal family. With the help of the handsome and perceptive Prince Lucien, the two proceed to find out what truly happened. But their investigations turn up something sinister – a plot to destroy the tenuous peace holding Goredd together. 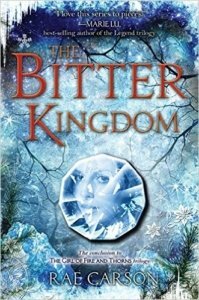 Now Seraphina has to struggle between keeping her secret hidden and saving the kingdom. 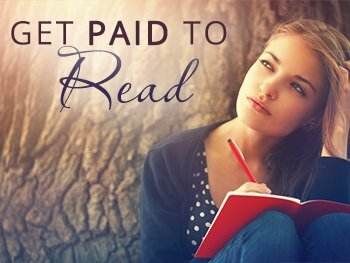 Sydney Sage is an Alchemist who just wants to go to college. 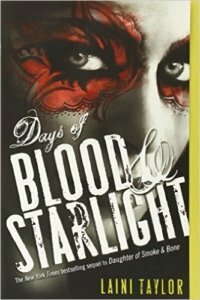 But fate leads her to a boarding school in Palm Springs – where she has to protect Jill Dragomir, a Moroi princess, from assassins who are bent on throwing the Moroi court into chaos. Sydney gets a chance to redeem herself from an earlier disgraceful act, and is now seen as a model Alchemist. But as she grows closer to Jill and friends Eddie and Adrian, she starts questioning Alchemist beliefs – beliefs she has held dear for the longest time. What Sydney learns may change the world, as she finds that she may just have the key to prevent becoming the deadly Strigoi. 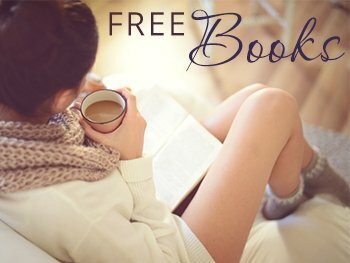 And not only that – she starts falling into a romance with Brayden, a boy she’s forbidden to love. 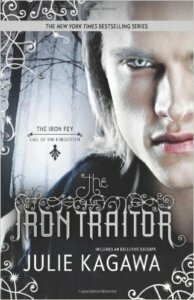 Ronan is one of the Raven Boys, a group of friends looking for a king named Glendower. 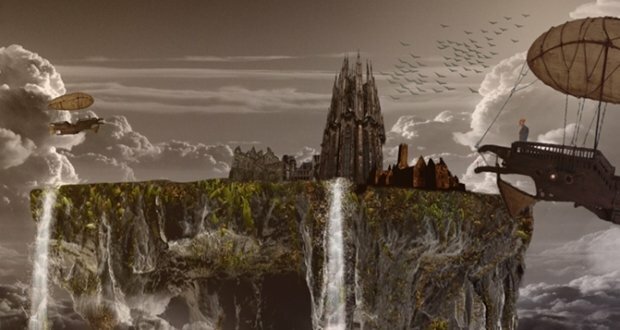 They believe Glendower is found somewhere in the hills near their school, Aglionby Academy. And the path to where Glendower is, which has long been kept hidden, is now rising to the surface, and changing everything. 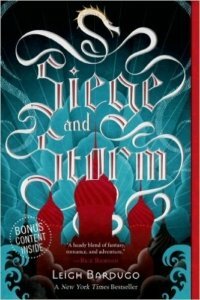 In Tana’s world, there are walled cities known as Coldtowns, where quarantined monsters and humans live togeether as predator and prey. And once you enter Coldtowns, you can’t ever leave. 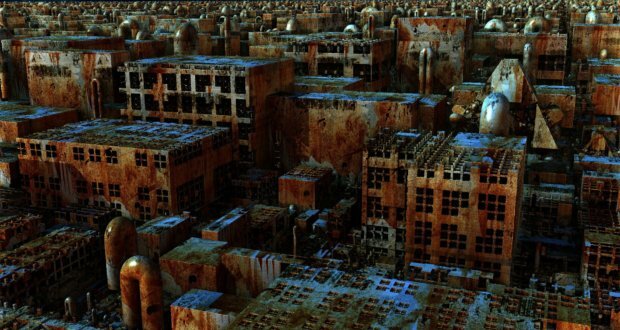 And it’s where Tana’s troubles start, as she wakes up one day surrouned by corpses, after an ordinary party. 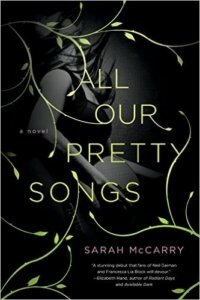 The only other survivors are her infected ex-boyfriend and a mysterious boy with a dark secret. 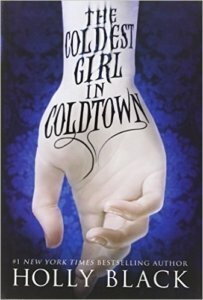 Determined to save the three of them, Tana resolves to go straight to the heart of Coldtown herself. 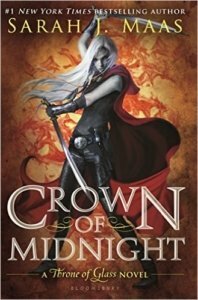 Seventeen-year-old sorcerer queen Elisa is a fugitive in her own country. Her enemies have taken the man she loves, and she has to journey into the darkness to save Hector. 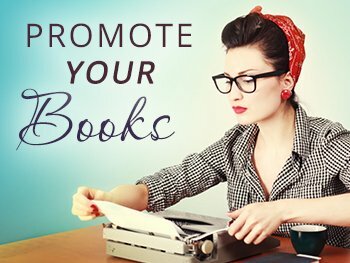 With the help of her friends, Elisa goes on a dangerous journey, where she’ll have to face deadly challenges, and find out secrets about her self – secrets that could change the course of history. 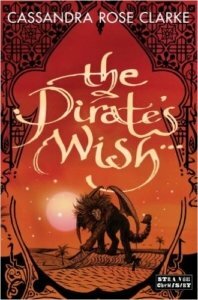 The pirate Ananna and the assassin Naji are bound by a curse, and their quest to break it finds them stranded on an enchanted island somewhere in the north, armed with nothing but swords, wits, and the knoweldge of how to break the curse: completing three impossible tasks. With the help of their friend Marjani, and another unusual ally, both make their way to the south to seek what seems to be beyond their reach. But Naji has made enemies from the Mists, and Ananna meanwhile has to face the consequences of going up agaisnt the Pirate Confederation. Ananna and Naji both have to deal with the curse and their personal affairs – and understand the feelings they’re starting to develop for each other. 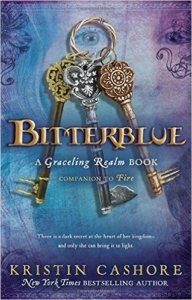 Queen Bitterblue was only a child when she ascended to the throne of Monsea, and given her youth, her advisers had to run the kingdom for her. But their decisions aren’t all agreeable, especially with how they handle her father Leck’s legacy, who ruled with the help of his mind-altering talent Grace, and his penchant for darkness and violence. Taking things into her own hands in order to discover the real past of Monsea, she disguises herself and travels through the streets of Monsea alone, where she meets two thieves who hold the truth to Leck’s reign. And one of them holds a key to Bitterblue’s heart. Aurora and the narrator have grown up the best of friends, but their unbreakable bond gets challenged with the gifted musician, Jack, comes into their lives. Both have to deal with a heavy decision and decide what matters more: love or friendship. But the already complicated issue doesn’t stop there, as Jack’s music has managed to awaken an ancient evil – and that there might be more worlds than the one the girls are accustomed to. Isadora’s family is unusual, to say the least. She’s the human daughter of the Egyptian gods, Isis and Osiris. 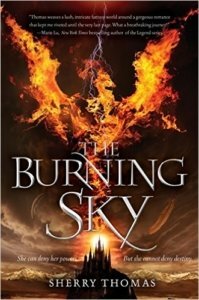 Her relatives are immortal and steeped in ancient mythological drama, and Isadora’s just getting tired of it. So when she and her brother get the chance to move to California, she immediately jumps on it. But escaping her mythological family doesn’t mean her life would be simple upon arriving at California, as she learns that she has to deal with her own dangerous complications – and that there’s no such thing as a break from her family. 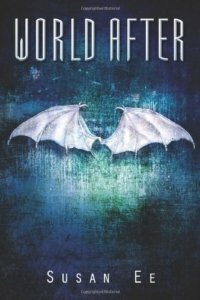 Few people have managed to survive the angel apocalypse, and they’re all trying to get back on their feet and pick up the pieces of what’s left in the modern world. But for Penryn, getting back isn’t simple, as a group of people have captured her sister Paige, believing that Paige is a monster. 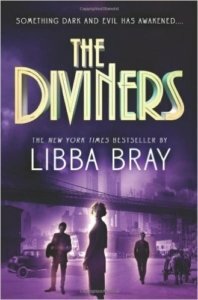 Their mother is heartbroken, and Penryn goes out to look for Paige – only to find that the streets are empty and that the survivors are gone. She finds out that the angels might have a secret plan – and that they’re willing to go to the extremes to fulfill what they really want to do. Ethan Chase just wants to get back to a normal life, after journeying into the lands of the fey. 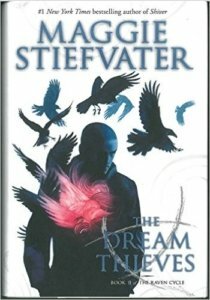 But a normal life isn’t in the books for him, as he can see faeries every day, and as he’s forbidden to even see his girlfriend, Kenzie. More than that, his sister is one of the most powerful faeries in Nevernever – and she needs his help. Her son Keirran is missing, and he might do something reckless that could fracture both worlds human and faery. It is up to Ethan to save Keirran, and to prevent him from slipping further into darkness. Karou is an art student and a monster’s apprentice, who has just recently discovered who and what she really is. But with this knowledge of her true identity comes with yet another truth: that she had fallen in love with her enemy, who ultimately betrayed her. And the world had to pay for her failed love. 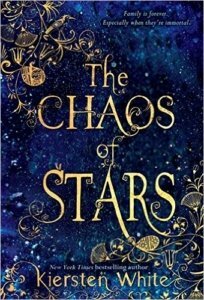 As Karou builds an army with the help of her allies, Akiva wages a war – a different sort: a battle for redemption and hope. Evie O’Neill has been shipped ot to New York City, a place filled with pickpockets, Ziegfield girls, and speakeasies. And she has to live with her uncle Will, who is absolutely obsessed with occult matters. Evie’s scared that he might find out about her darkest secret: that she has a supernatural power, which has only caused trouble for her so far. But Evie finds that her power might actually be helpful when the police find a murdered girl with a cryptic symbol branded on her. Aiding her uncle Will, Evie jumps headfirst into a dangerous mission – and all the while, something dark has awakened. Avry has done what few girls would dream of ever doing – fighting and surviving the plague, and defeating King Tohon. But she faces yet another challenge in her life: her heart-mate Kerrick is nowhere to be found, and Avry is afraid that he might be gone for good. Meanwhile, another threat surfaces. The Skeleton King is determined to claim the Fifteen Realms for himself, and with realms’ armies in disarray, the Skeleton King’s threat is more pressing than ever. The world needs Avry’s healing powers, but she has to decide carefully – whether or not she goes with love, or loyalty. And the fate of the world rests on her decision. 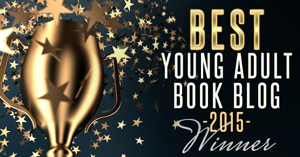 And that’s it for some of the best YA fantasy books from 2012 and 2013! 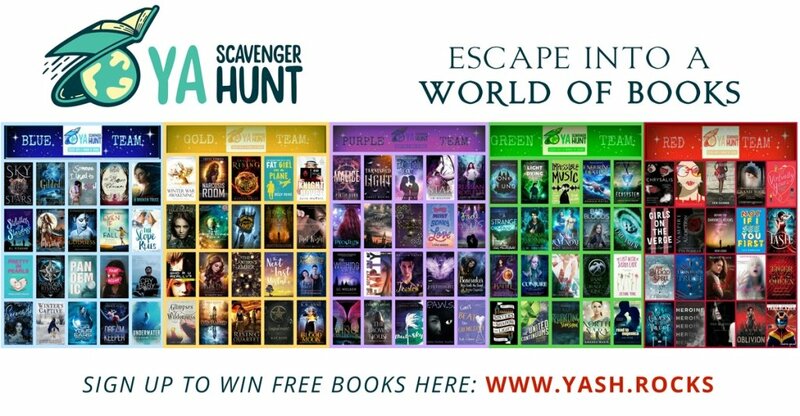 Do you have your favorite YA fantasy books from 2012 and 2013? If so, let us know!